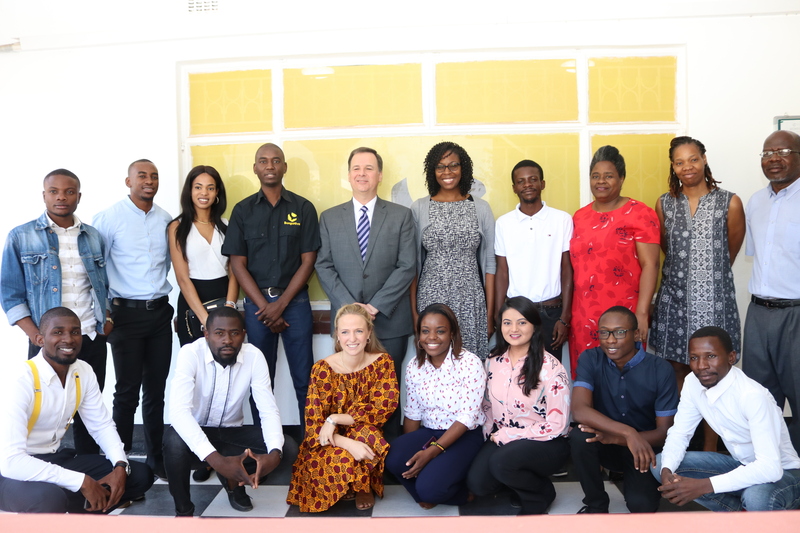 U.S. Embassy Deputy Chief of Mission Christopher Krafft today closed the 2017/2018 Entrepreneurship Boot Camp Finale for young Zambian entrepreneurs in collaboration with local innovation and technology hub BongoHive. The goal of the year-long bootcamp program was to support the development of youth entrepreneurship through skills training, strategies, and expert advice. Over the past 12 months, the boot camp empowered more than 200 innovative and young entrepreneurs. Participants included 54 early-stage entrepreneurs and another 168 who had gone through the ideation session, the first stage of the boot camp. 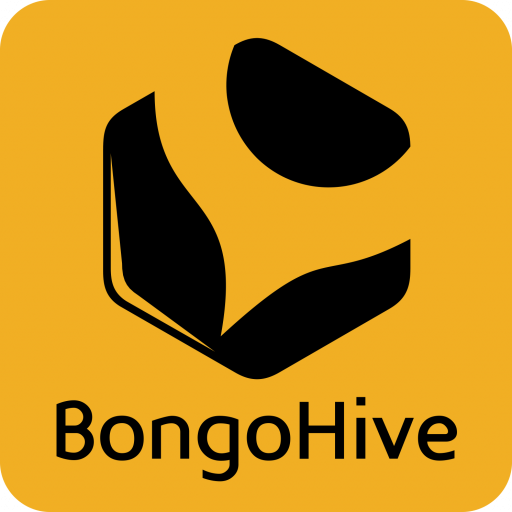 BongoHive received over 600 applications. The boot camp consisted of five themes: Social Impact, Media/Entertainment/Marketing, Financial Services/Technology, Retail/eCommerce, and AgriBusiness/Business-to-Business. Each theme culminated in a pitch event teams competed for $1,000 in seed funding. BongoHive received a $100,000 grant from the U.S. Department of State to support the boot camp program. A total of five U.S. business expert speakers traveled to Zambia and provided hands-on support to boot camp participants. Boot camp sessions took place at BongoHive and the U.S. Embassy American Center Lusaka with each location hosting a separate group of entrepreneurs. Speaking at the conclusion of the 2017/2018 boot camp, Mr. Krafft said Zambia’s capacity to create jobs, wealth, and reduce poverty depends on the skills, ingenuity, and strategies of its entrepreneurs and innovators. This is the third entrepreneurship boot camp that the U.S. Embassy is supporting in Zambia in partnership with BongoHive following the successful hosting of the 2015 Social Entrepreneurship Bootcamp and 2016 Entrepreneurship Financing Bootcamp.